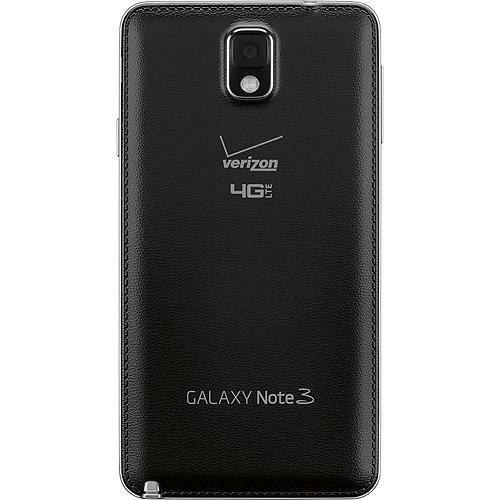 Did you pre-order a Galaxy Note 3 through Verizon? Chances are that your device has already shipped and should arrive right on time for the Thursday, October 10 launch. In the past, we have seen pre-orders arrive a day before devices hit store shelves, but Big Red seems to have timed these shipments just right. At least one reader is showing an estimated delivery day of this Thursday. We’ve already posted our Galaxy Note 3 review which featured nothing but positive remarks for the device outside of our ongoing distaste for Samsung’s tired TouchWiz skin (which can mostly be covered). We also aren’t personally fans of the size, but if you pre-ordered, you clearly don’t mind using two hands with your phone. It really is a great product with an amazing camera that will surely be a joy to use for those who ordered one early or plan to pick one up in the near future. If you want an oversized phone, Samsung’s Note products continue to lead the way. I guess now we sit back and see how Verizon handles the flood of Note 3 pre-orders that came with the unlimited-upgrade-extravaganza that went down a couple of weeks ago. They did confirm to us that they would honor upgrades. Motorola Reportedly Working on 6.3" Device, Plus ULTRA Successor Dubbed "Quantum"